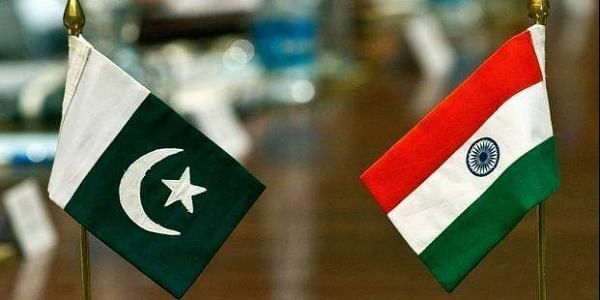 India and Pakistan today extended their bilateral pact, dealing with reducing the risk of nuclear weapon-related accidents, for a period of five years. NEW DELHI: India and Pakistan today extended their bilateral pact, dealing with reducing the risk of nuclear weapon-related accidents, for a period of five years. Announcing the decision, the External Affairs Ministry said, "In accordance with Article 8 of the agreement between the Republic of India and the Islamic Republic of Pakistan on Reducing the Risk of Accidents Relating to Nuclear Weapons, both countries have agreed to extend the agreement for a further period of five years. "The existing validity was up to February 20, 2017." According to the pact, which was inked in 2007, both India and Pakistan shall notify each other immediately in the event of an accident relating to nuclear weapons, under their respective jurisdiction or control, which could create the risk of a radioactive fallout, with adverse consequences for both sides or create the risk of an outbreak of a nuclear war between the two countries. The parties may hold consultations, as mutually agreed upon, to review the implementation of the provisions of this agreement as well as to consider possible amendments aimed at furthering the objectives of this agreement, as per the pact.